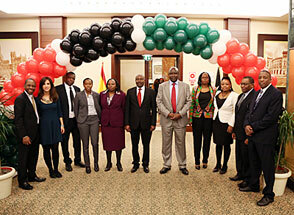 Bramwel Waliaula Kisuya has been the Kenyan Ambassador in Spain since 2011. 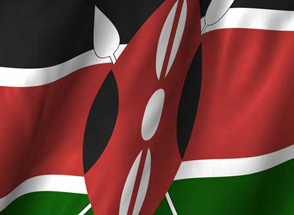 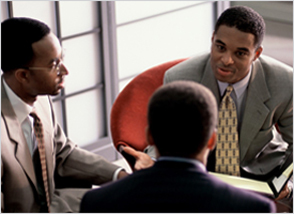 Find information about Kenya’s institutions, attractions, business, population and lifetime. 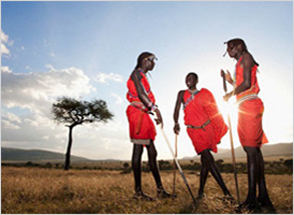 Images of the country and different activities of the Embassy.